Is it good to have a language teacher who speaks your native language? I work with students from a number of countries. With some I only communicate in English, but when I’m working with German speakers, I can add additional value because I also speak German. Today I’m looking at how it can help if you have a teacher who speaks your language, and what you need to be careful about in this situation. 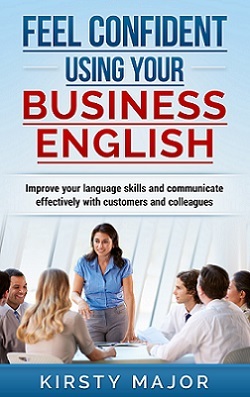 If you teach English, you may also be interested in my book about teaching English to adults online. You can find the book, “Achieving results online with adult language learners – by Kirsty Major” on Amazon or iBooks, or you can read more about it here.